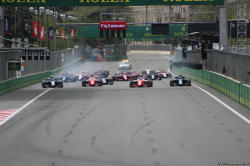 The sale of tickets for the 2019 Formula 1 Azerbaijan Grand Prix has started, Nigar Arpadarai, head of Marketing and Communications Department of the Baku City Circuit (BCC), said Oct. 16. 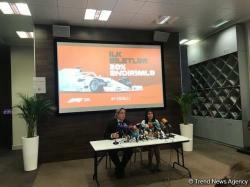 She added that the tickets are available at 13 locations, as well as online. 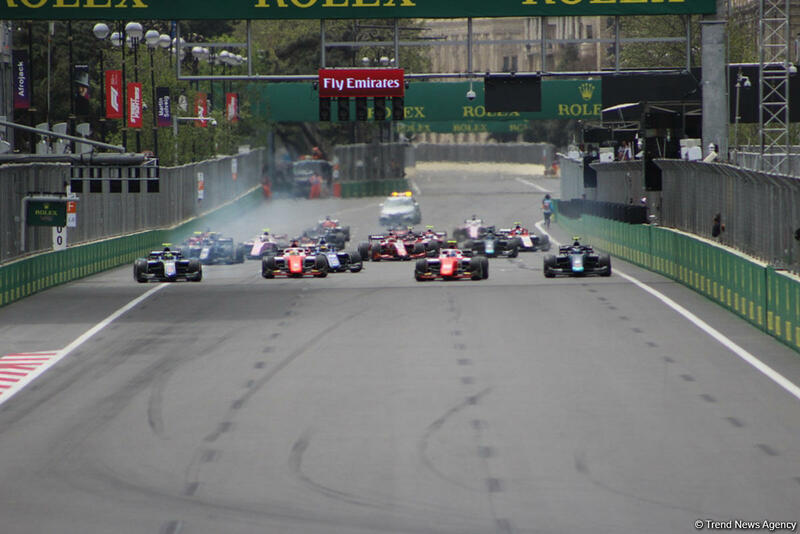 The 2019 Formula 1 Azerbaijan Grand Prix will be held April 26-28.